Sir Preme is one of the more versatile artists to surface in this modern era of music. 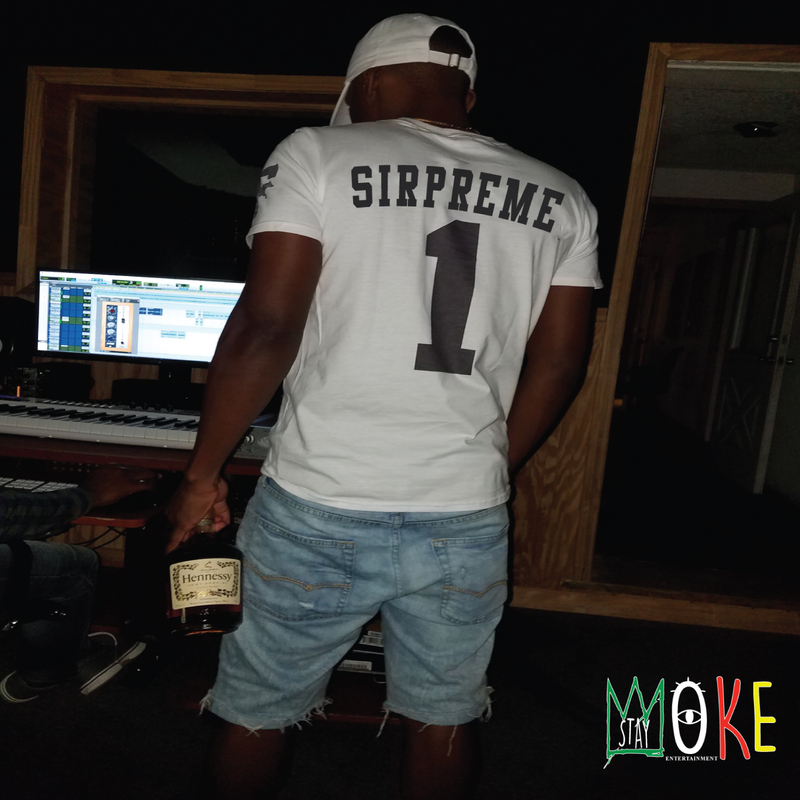 A contemporary R&B singer and songwriter who fuses R&B and rap -- Sir Preme was born in Brooklyn NY and raised in NYC until he migrated to Jacksonville FL in 2009. Sir. Preme is making waves due to his diverse SoundCloud uploads and single releases such as "Pain", "Let Me Know", "Vibes", and "It's Whateva." All four of these songs are now available for streaming and download across all digital platforms. Preme migrated to Jacksonville FL in 2009 after his father accepted a position with a firm. 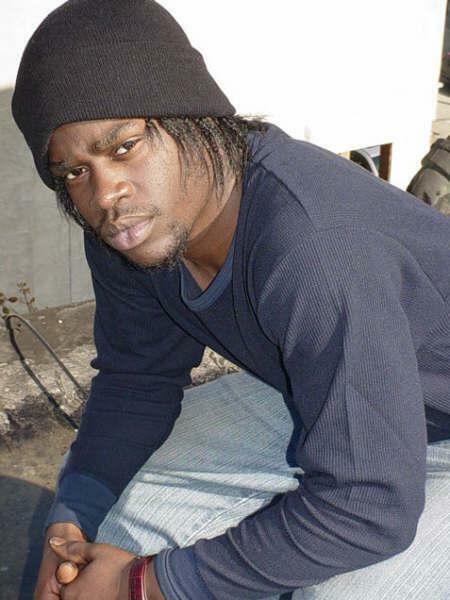 Preme became very popular in school and around town which gave him the idea to become a party promoter. His father always gave him hard time and reminded him that he is wasting his talent and should consider using his popularity to grow an audience for his music. In 2016 Sir Preme went to his father and said “I am ready to do this. If I commit will you support me and manage my career.” From there Preme would start writing to beats that he found on YouTube. He would then lease or buy the beats for his studio sessions, record, get the songs pre-mixed and then upload to SoundCloud. Visions of Bryson Tiller’s quick rise to stardom was always in the back of his head which kept him very motivated. Finally, the once troubled kid now turned man found his outlet and new high. “I was always so depressed and upset with myself because I knew I wanted more out of life but I hated school and didn’t really have anything I was good at other than being a ladies man lol,” admits Preme. “So I used to smoke weed all day and drink my pain away. That’s why my song “Pain” is so important to me. That song literally changed my life because I felt like it was therapy that released the pain I was feeling. I stopped smoking weed and now only drink occasionally ”. “Ii’s like I stopped self medicating and started self motivating.” Preme’s narratives are transparent and highly relevant for young Millennials on a mission in either life or love. entitled “Pain” along with a visual for it. With his ability to switch up from soft and tender R&B to braggadocious rap effortlessly, most feel that Sir Preme will resonate with fans and be around for a very long time. Preme plans to drop a full length album by Summer of 2017. As of now, Sir Preme has released 4 singles on November 11th “Pain”, “For The Honey’s”, “It’s Whateva”, and “Let Me Know” to all digital platforms including but not limited to, iTunes, Apple Music, Google Play and Spotify. Brought together by a passion for music and unity in the face of adversity, Adam’s Attic inspires listeners with an honest and open sound. From their New Orleans roots to their current home of Los Angeles, the alternative, pop/rock band has matured musically and captivated audiences on a global scale. The band of brothers wrapped their fifth international tour in 2014. “While here (New Orleans), the band proved itself to be one of the rising stars on the scene,” remarked Todd Miller, Talent Buyer for House of Blues. Leaving behind everything they had built in the hopes of recreating past successes, the musicians moved across the country and settled in California. Adam’s Attic had nothing but their gear and souls brimming with emotions. Relying on each other, they rose to the challenge continually producing positive and inspirational music for fans. The music is written about the experiences of real life. Although we all have struggles, the hard times are merely a trial by fire; perseverance through adversity creates the opportunities for success. Becoming the first runner up in the KTLA (Los Angeles) Battle of the Bands competition with 955 votes only slightly short of the winning bands 959 votes catapulted Adam’s Attic. The band performed live on the KTLA Morning News for a televised viewership of 3 million plus. 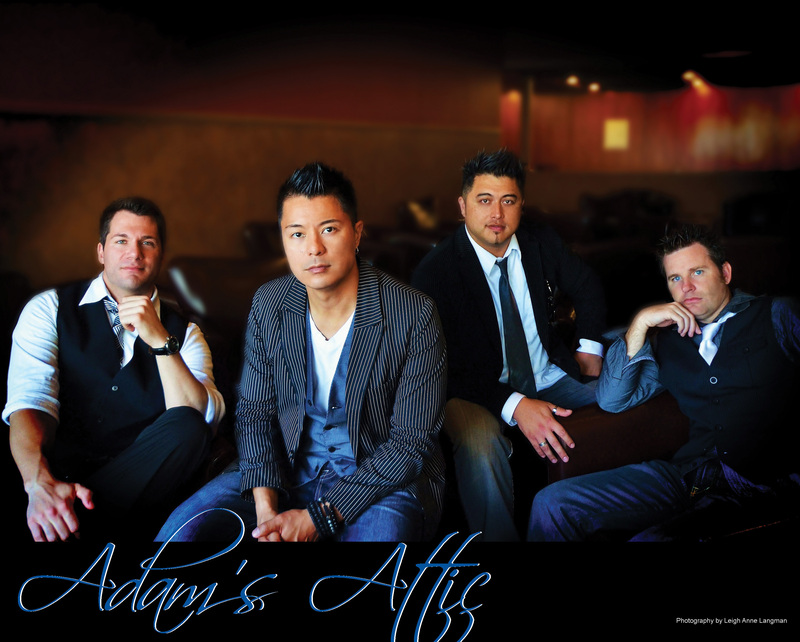 With the momentum gained from the KTLA competition, Adam’s Attic was propelled forward with performances and opportunities like Universal City Walk, United Way’s Walk United at Angel Stadium, Disney’s Grand Californian Hotel, CBS Television, Disney’s Tap Tap Revenge Tour, Yahoo! Music, Reverbnation, etc. Since then, Adam’s Attic made a second, third, and fourth appearance on KTLA Morning News. Through hard work and personal sacrifice, the independent band knows the meaning of developing a solid marketing strategy and building a strong foundation. The group has seized one success after another by headlining numerous sold out shows at the House of Blues and Hard Rock Cafe, touring five continents, playing for crowds exceeding 11,000, receiving sponsorships in excess of $200,000, and penning at least seventy original songs registered with BMI. With the accumulation of small successes that led to becoming darlings of New Orleans, Adam’s Attic is a rising star in the world market. This band has proven that it has the elements necessary to make great music, draw large crowds, and entertain fans. Listeners will get an audible experience of what it is like to tour the globe through the lives of the band. Adam’s Attic is seeking: Label Deal, Publishing Deal, Licensing, Film/TV Song Placement, Booking, Festival and College Booking, and Exposure. 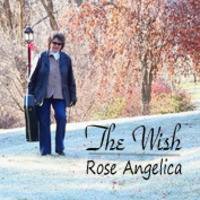 Rose Angelica is an international recording artist on Century II Records Nashville and Lamon Records Nashville. Rose's music has been on internet radio, am/ fm radio, satellite radio, and music video channels for 6 years. She is a singer/songwriter, teacher and musician who has taught music in the Ohio Valley for 35 years. She was a member of the famous Ohio State University Marching Band and has a Master's Degree in Music from The Ohio State University. Rose plays at many charity events and raises money for music scholarships. She was inducted into the Lou Holtz Hall of Fame in 2007 and has been chairman of the Dean Martin Festival for the past 20 years, and received a Community Star award for Jefferson County and in 2015 and The Joe Fortunato Community Award for Mingo Junction, Ohio. Rose writes about life in America and the people who live in it. Her hit song Girls Just Wanna Drink Beer is the line dance party song of the summer and #1 on CMG Radio Nashville and #1 on Airplay Express out of the top 200 songs in June 2016. Rose performed on Painted Hands a compilation CD with country star Wayne Warner which was released last fall. She is also working on a children's book, CD/DVD of her hit song The Wish about a child's prayer to be adopted at Christmas time. Rose premiered WV Miners @ Bethany College with the college choir, a song she wrote dedicated to the Sago Mine disaster. She has been writing songs for over 40 years. Rose playes the guitar and trumpet and is a member of Bugles Across America and plays TAPS at many military functions. Rose performs all over the USA and has also performed in Europe and Canada. She just finished a 3 month winter tour in Florida and has just returned from performing in Nashville for 3 weeks in June for CMA Fan Fair and at clubs all over Music City. She played a show at Fort Knox, Ky for the troops, and has been a featured performer for the past 6 years at The Nashville Songwriters Festival , The Independent Music Festival, Spring Fling, July 4th Celebration and CMA Fest in Nashville, Tennessee. Rose wrote a song called Mikey's Song with a dvd and children's book for autism awareness. All proceeds go to the Mikeyfied Fund for Adult Autism in Warren, Ohio and is dedicated to Michael DiVieste. 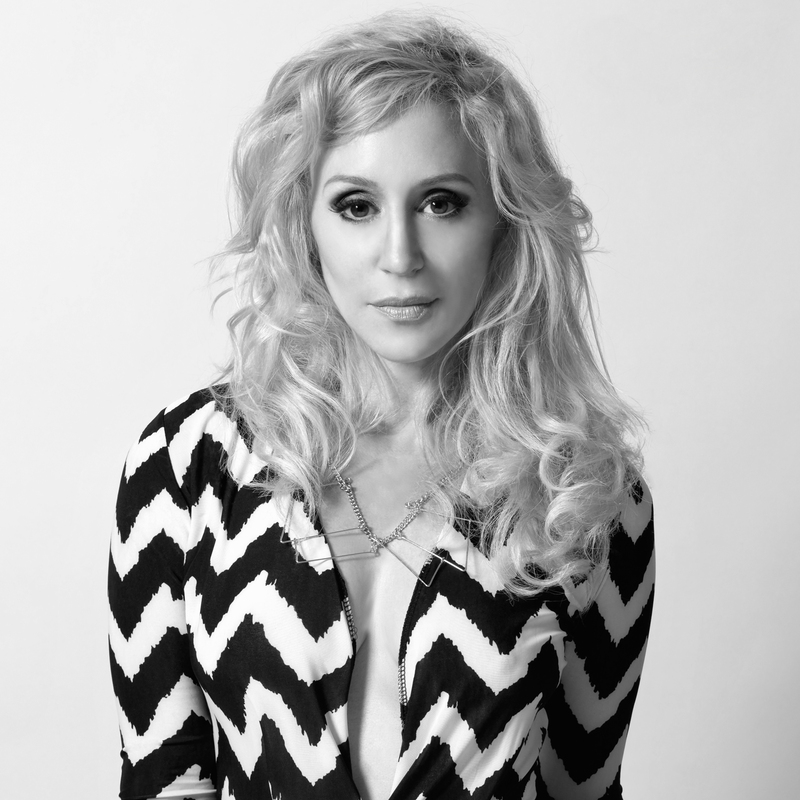 Her latest project is a duet called Saturday Night Is Girls Night Out with Donna Cunningham released on Century II Records Nashville in October 2016. Self-confessed dork with a keyboard, Helen Perris, combines the influences of her regional AM radio and musical theatre upbringing with more contemporary sounds. Imagine if Kate Bush and Sia had a musical love child via a Megan Washington surrogate, and you'd have a fairly good idea of her aesthetic. 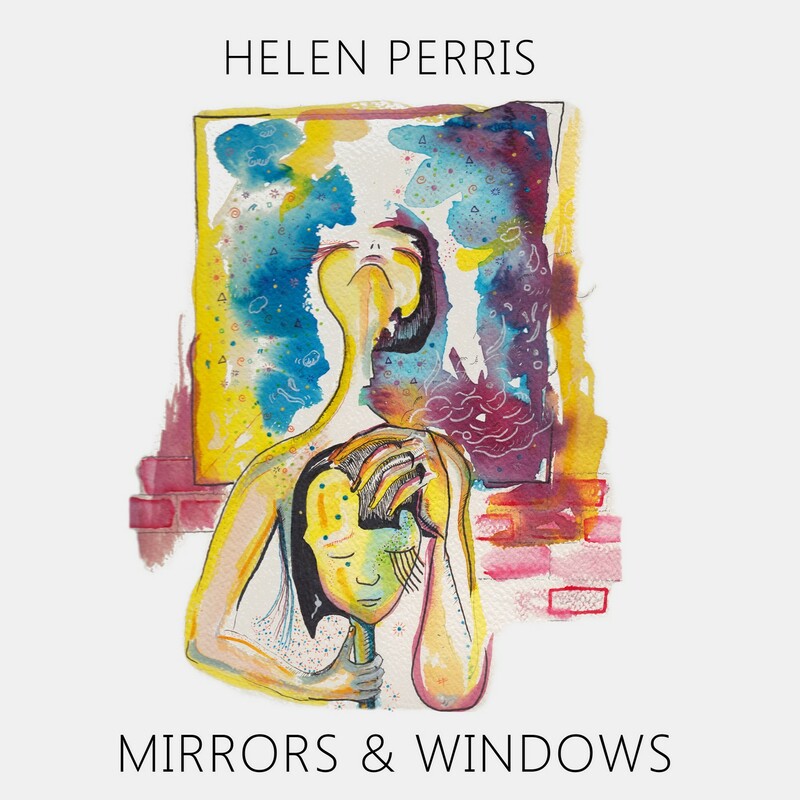 Helen Perris is proud to forge her own path in the independent music scene in Sydney. Eschewing the major-label model, she has successfully crowd-funded her two EPs and launched her own subscription community (similar to Patreon) to work on her music directly with her fanbase. She has been shortlisted for the 2016 Australian Songwriters Association Contest in two categories, was a finalist in two categories in the 2016 Australian Independent Music Awards, and was named in the National Top 20 (and Top 10 for NSW/NT/QLD/WA) Songwriters for the inaugural Listen Up Australia competition in 2016. Since launching her solo career in 2011, Helen Perris has shared a stage with Amanda Palmer, Kate Miller-Heidke, Brendan Maclean, Kim Boekbinder and others, and her unique and honest suite of songs have been heard in iconic venues such as The Butterfly Club (Melbourne), The Newsagency (Sydney) and El Rocco's (Sydney), and performed at Peats Ridge Festival, TEDx Canberra and in the world's smallest music venue, Folk in a Box at Sydney Festival. Perris is currently working on an album with Josh Schuberth of Endomusia Productions, and has released the first two singles, “Mirrors & Windows” and “Be There”. Available now via a global digital release, ‘Be There’ is the emotive new single from multi-instrumentalist songwriter Helen Perris. Often compared to legendary songwriters Kate Bush, Tori Amos and Ben Folds, her music utilises the powerful female vocals of Amos, the offbeat sensibility of Bush, and the piano driven melodies of Folds to create something uniquely captivating. Prior to its release, the single was named in the National Top 20 in the Listen Up Australia songwriting competition, and is taken from an upcoming album produced by Josh Schuberth of Endomusia Productions. The album’s tracks were written in the wake of Helen’s grandmother's death, while struggling with a bout of post-natal depression as well as anxiety, and throughout her recovery. In spite of these dark influences, her lyrics regularly find hope and joy in life’s small pleasures, and playfully explore the imperfections that make us human. Music is clearly a lifelong passion for Helen. Since taking to the piano at three years of age, she has taken it upon herself to expand her repertoire to a whole list of instruments including violin, viola, oboe, ukulele, euphonium, guitar, bass guitar and percussion. Helen uses these talents to craft her music, often bravely putting herself into the lyrics in a strikingly candid fashion. But then, we shouldn’t be surprised – when she was 7 months pregnant, Helen was brave enough to play for a sold out crowd of hundreds plus innumerable people streaming online at TEDx Canberra. That takes courage, as does laying your soul bare in your lyrics. Thankfully, Helen Perris is willing to do that to create her music. Born and raised in East Orange, New Jersey, he was the second child born of eight children. Eugene started playing the guitar at the early age of 4. He later attended East Orange High School. His father, Roscoe Williams, was a member of the gospel group called the Williams Brothers. He noticed that Eugene had a special ability to play the guitar. Roscoe took Eugene to church on Sundays to perform. Twelve years later, Eugene enrolled for his academic training at Berklee College of Music in Boston, Massachusetts. While pursuing his Associate degree at Berklee, Eugene traveled back home on weekends to perform at shows around local towns, with his brothers. They performed in Broadway theaters throughout New York City. During the 1980’s his father eventually became manager of the group and they traveled to New Zealand and Canada in pursuit of emulating their career, as performers. Eugene represents a developing generation of great singers, songwriters, performers and entertainers. He is inspired by the genius of The Beatles, AC/DC, Marvin Gaye, Sam Cooke, Michael Jackson, George Benson, Jimi Hendrix and Stevie Wonder, who are all personal favorites of Eugene. 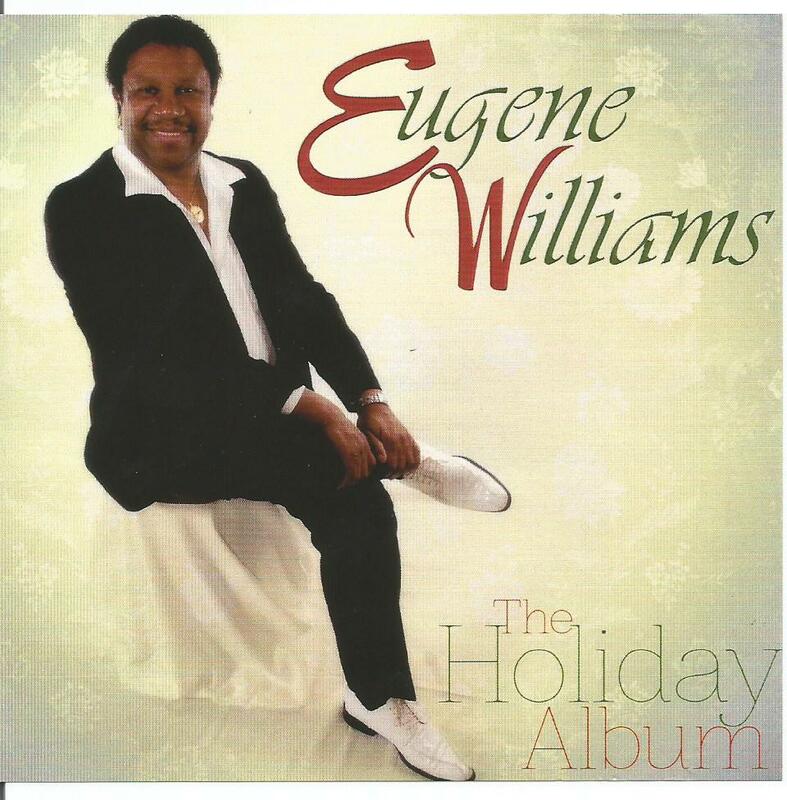 It's not every day that the music world and music lovers experience a talented sound as diverse as Eugene Williams. Former punk rocker Johnny Punish from 90s underground punk band Twisted Nixon(1996-2002) has self-released his latest rock album in the form of his 2nd Greatest Hits record titled "The Strange Story of Johnny Punish, Vol. 2 (2010-2016)" on his own DIY indie label Success Spear LLC. 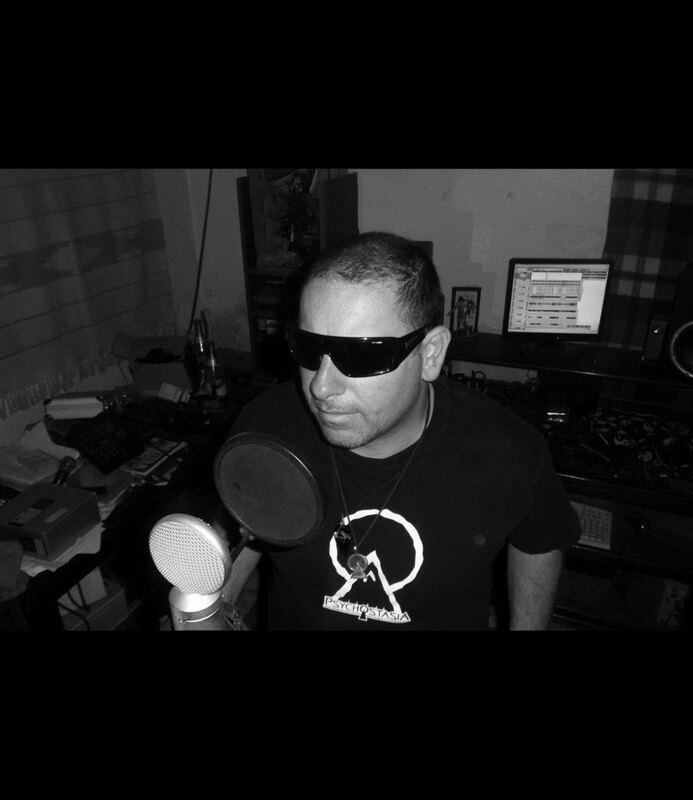 Filled with 17 of his best rock tunes, Punish pushes his artistic boundaries into the 21st century creating diverse music from his own private home studio playing most all the instruments and doing his own production. Punish is an active global social justice warrior, eco-activist, socially responsible businessman, and syndicated writer and broadcaster finds time to do his music art inbetween producing his own irreverent political music podcast The Johnny Punish Show for VeteransTodayLive.com. In addition, Punish is also a political writer who has penned over 300 articles on freedom, liberty, and justice around the world writing opt-eds for VeteransToday.com and other truth telling web sites. Since 2000, Punish has delivered his sincere from the heart true global message from his self built eco-earthbag home studio dome on a dirt road with chickens. As he says, he "lives relatively free in an unfree world pledging allegiance to the earth and all the human beings and sharing the positive energy". To share the good energy, Punish has created his 50 plus song very personal record trilogy The Strange Story of Johnny Punish, Volumes 1,2, and 3. (2000-2016). It is available now on on Itunes, Amazon.com, bandcamp.com and all digital platforms. From Pine Bluff to Little Rock Arkansas, the artist Mr. Tyran Womack is known as Pimp T da Hook Master. An Arkansas native, he was born to do music people that know him would say. He his a very squave and charismatic performer and artist. Extremely creative and flexible, Tyran Womack will not settle for just being insde the box, but he would look beyond his creative prowess and when call upon to perform, he does not fail to satisfy any crowd. This artist from Arkansas is not only known to perform just Hip Hop Rap, but also do an impromptu R&B performance too. Very creative and extremely skillful, he writes, arranges, and produce his own music. He believe that music, like a woman must be loved and nurtured before you show it off. And Mr. Womack is one to not turn down an opportunity to show and prove. Mr. Tyran Womack, as long with his wife Tracy, are the new up and coming power couple. They both are working on new music together, along with one of their talented daugters in the studio right now as this press release is written. As owners of their own brand, B.M.S. Ent. (By My Self), they say the skies is the limit for them as plans are being implemented to bring brand awareness to the masses through a variety of ventures, currently in the works. 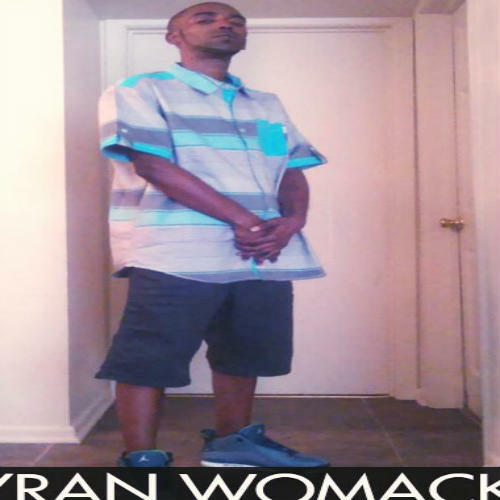 Mr. Tyran Womack is currently signed to Andrew Knibbs RruffNekkTalentEnt and is working on having his first Single release by IMF Distribution and A&R Coordinator Andrew Knibbs. There is no doubt, that this is just the beginning for Mr. Tyran Womack aka Pimp T da Hook Master and the music industry because the masses is about to see and hear how this Pimp has change the game. 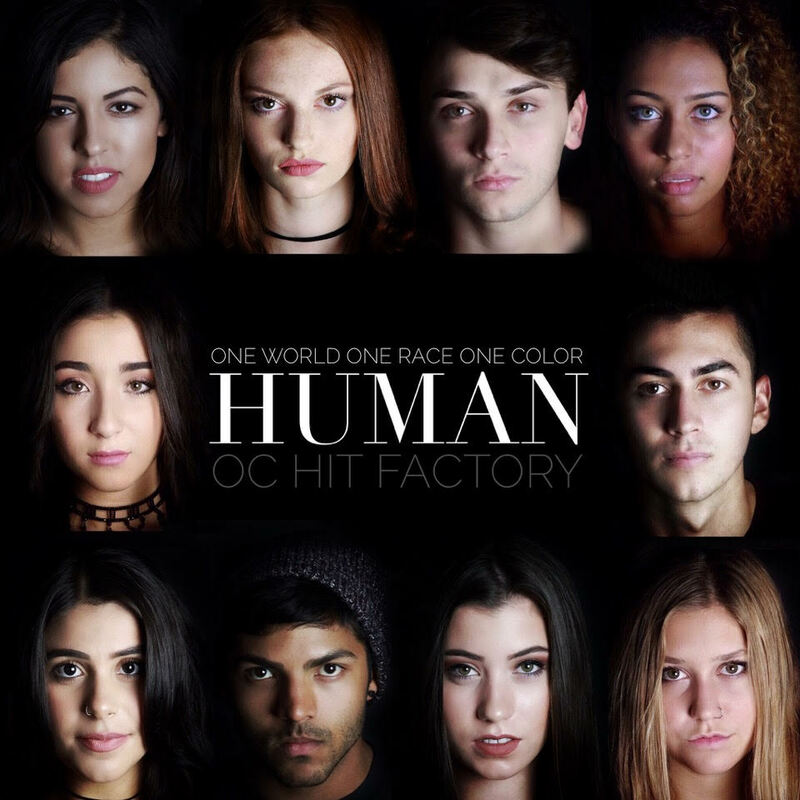 DecadeZ recruits the legendary Too Short for his new single "Innocent"
Los Angeles, CA - October 13, 2016 -- Los Angeles producer and rap lyricist Decadez has announced the upcoming release of his hot new single, "Innocent." 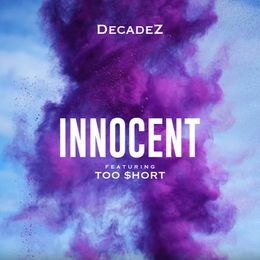 Featuring the legendary Too Short, "Innocent" is a sultry, crossover record that embodies components from hip-hop, dance, pop and r&b, spotlighting DecadeZ’s impressive vocals and songwriting ability. An artist who excels lyrically and vocally, DecadeZ is excited to debut his new music to the world. Self-written and produced, "Innocent" is the first song from his forthcoming ‘GVM’ album. "Innocent" will be available on iTunes, Amazon, Spotify, and other major online music retailers on November 4th. Over the course of his career, DecadeZ has built a name for himself throughout the southern California music scene working with independent and major recording artist alike. He has collaborated and worked with artists such as Tyga, Problem, Too Short, E-40, Bone Thugs-N-Harmony, ScHoolboy Q, Lil B, and Danny Brown. As a performer, Decadez brings a lively stage presence fully engaging the audience with his song lyrics and inviting them to experience his passion for music. Influenced by the creative process, "Innocent" mirrors the accomplished producer/artist’s freshly appealing style and catchy vibes. Los Angeles based Producer, Songwriter, and Rap Lyricist DecadeZ has been a force in the West Coast Hip-Hop scene for over the last decade. Originally from Bakersfield, he has left his mark on the music scene from the Bay Area down to the heart of the music industry in LA. With a quick-witted brash delivery, and edgy punchlines reminiscent of heavy-hitters like Drake and Lil Wayne, DecadeZ’s performance ability is matched only by his skill in the studio as a producer. An amazing vocalist whose voice can seamlessly merge with the melodies of pop, soul, and r&b, DecadeZ has proved his musical talents in more ways than one. 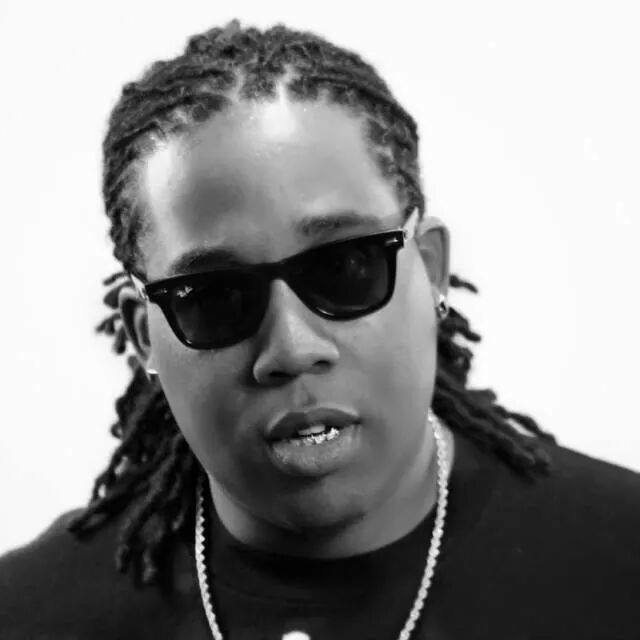 Having collaborated with artists such as E-40 and Too Short on their music video Slide Through (featuring Tyga), DecadeZ has garnered worldwide exposure with over two million views on YouTube. Look out for his new album 'GVM’ which is due for release in 2017. Michael Anderson, is a solo rap artist born and raised in North Philadelphia. At the early age of 8 years old Topnotch started rapping and first hit the stage at 10 years old. Fine tuning and developing his craft for over 9 years, Topnotch is known for his ear catching punchlines, witty wordplay, and never ending rhyme schemes. 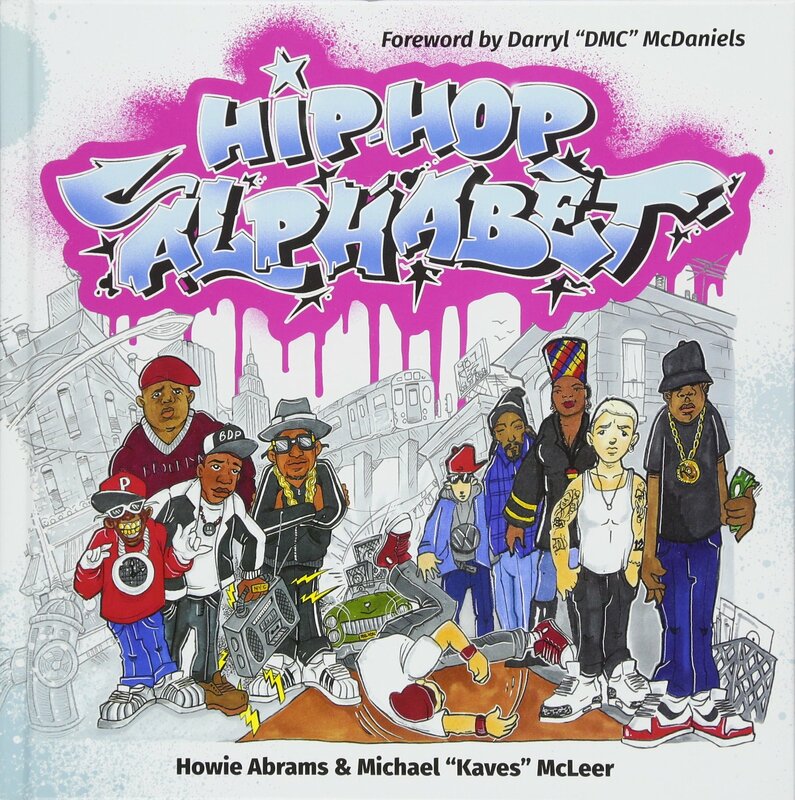 By the time Topnotch was a teenager he was already receiving recognition as one of the best emcees in his neighborhood.